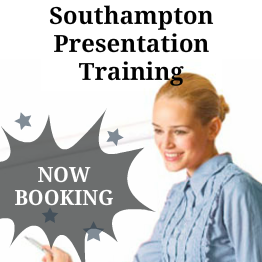 A one day presentation course in Southampton aims to give you all the essential tools and techniques you need to make your presentations a success. Presentations at work, in a seminar or in the conference hall. In this course you will learn to understand the essentials of giving a good presentation; how to plan and prepare a presentation and then deliver it. Build your confidence as you develop your presentation skills. The presentation course in Southampton on 25 January 2018 is highly interactive and involves you practising each learning point as you progress throughout the day. Your training starts at 0900 and finishes at 1700. 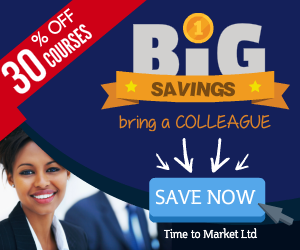 So, it's a full day's training with a complete series of training exercises and presentation expertise. How you give a presentation says something about you and presentation skills to others. Ideally, that should be positive and affirming. But what happens when your presentation results aren’t positive and affirming? Quite the opposite in fact. It’s time for self-improvement. Time for change. Just because you are a nervous presenter it doesn’t follow that you should be a nervous presenter. And just because you haven’t yet mastered how to give a presentation, it doesn’t follow that you can’t master presentations. As a result you can challenge the perceptions. You can take the right steps to get better. Therefore, you can acquire the simple techniques used by powerful presenters every day. 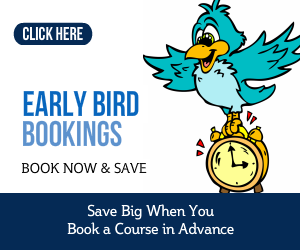 You can book with an early bird booking until 22 December 2017. You can make other bookings until 12 January 2018.